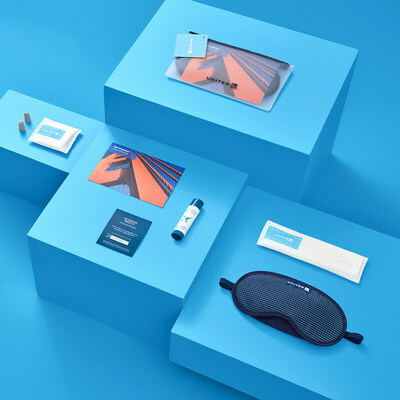 United's new amenity kit collection will begin its roll-out later this month onboard and in United Polaris lounges and United Club locations with shower facilities. 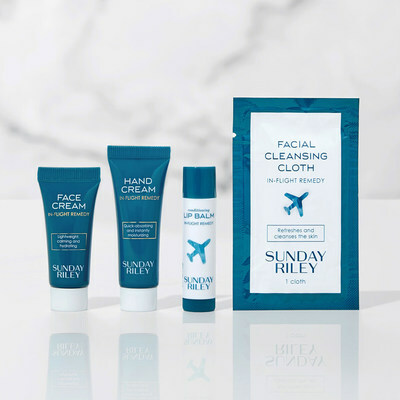 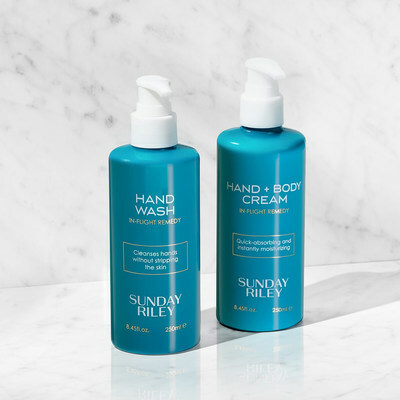 United's inflight skincare collection formulated by Sunday Riley. 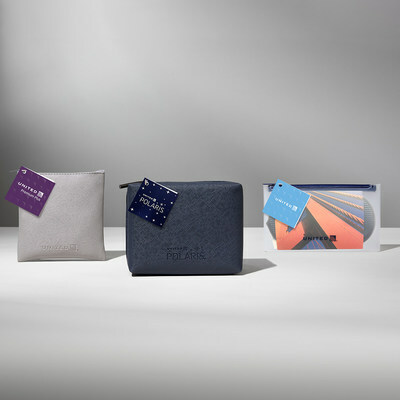 United Polaris business class amenity kit will feature four Sunday Riley products: a lip balm with pomegranate seed oil and shea butter to boost hydration; a face cream with a blend of botanicals to hydrate and soothe skin in-flight; hand cream containing a nourishing blend of shea butter, cocoa butter and rose hip seed oil; and a facial cleansing cloth containing peppermint extract to balance oil and invigorate skin. 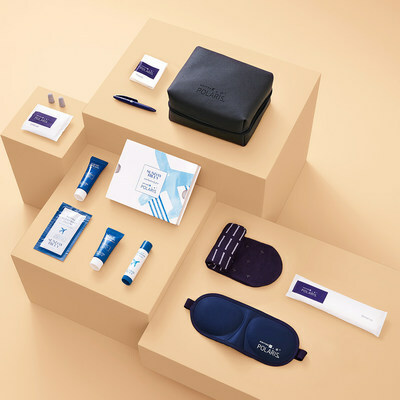 United Premium Plus amenity kit will include the lip balm and hand cream. 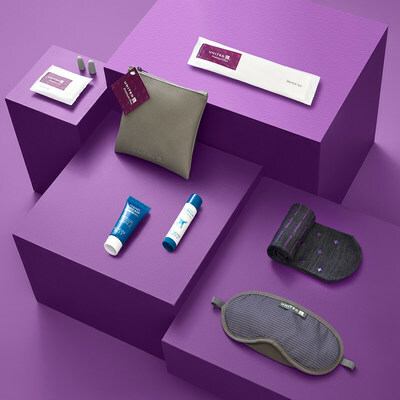 United Premium Transcon amenity kit will include the lip balm. 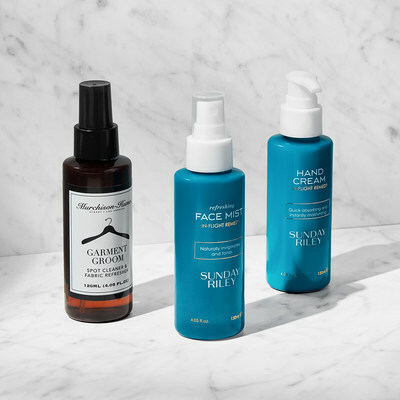 Lounge and club products will feature an invigorating hand wash with cucumber and green tea extracts to leave skin clean and refreshed; a hydrating shampoo that features cucumber extract and rosehip seed oil to help strengthen and moisturize hair; a replenishing conditioner that contains green tea extract and pomegranate seed oil to help soften and revitalize hair; a refreshing body wash with cucumber and green tea extracts which hydrates and soothes skin; and a nourishing hand and body moist.